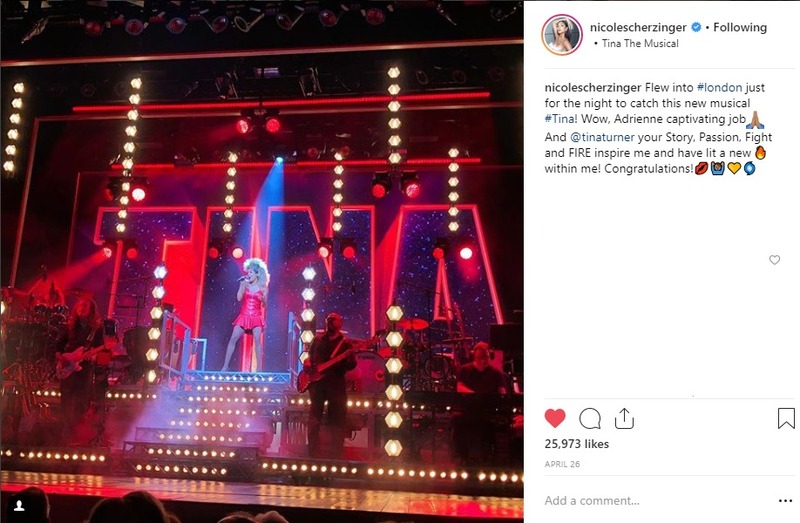 Since performances began of TINA The Musical in London’s West End, we’ve welcomed several familiar faces to see the show. 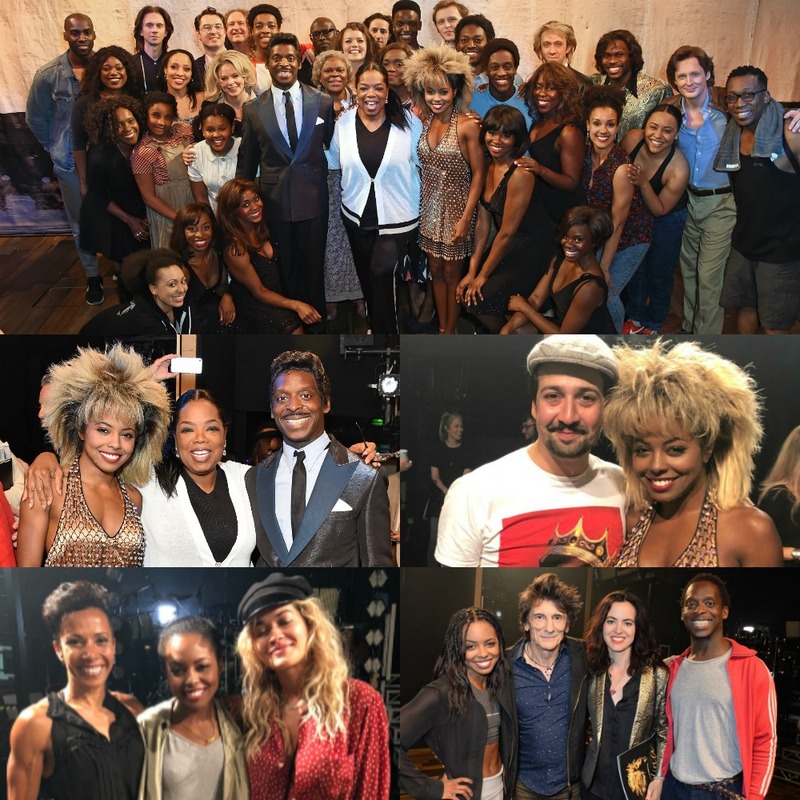 Take a look at the moments they met the cast and their reactions to the show. 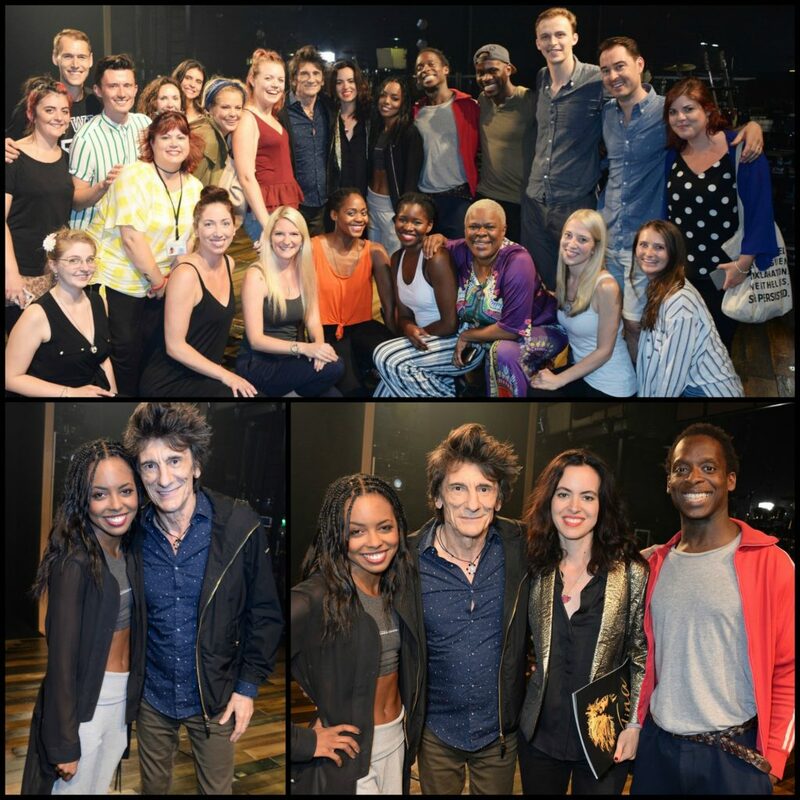 Rock ‘n’ Roll royalty arrived when The Rolling Stones’ Ronnie Wood and his wife Sally Wood came to visit. 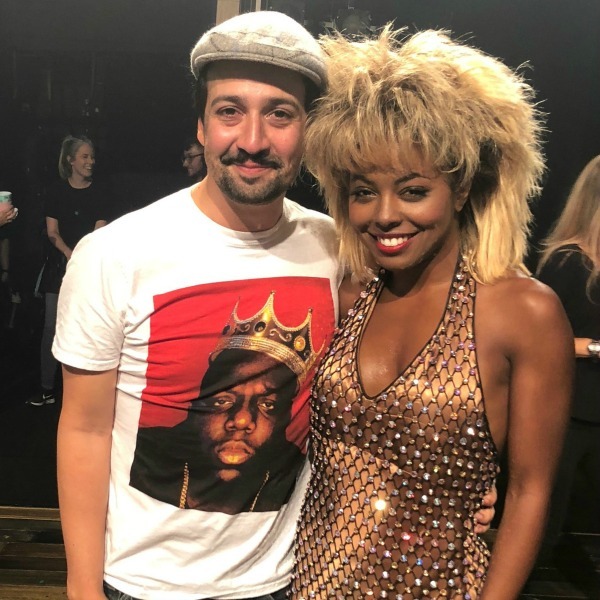 Followed by Musical Theatre royalty with a visit from Lin-Manuel Miranda. 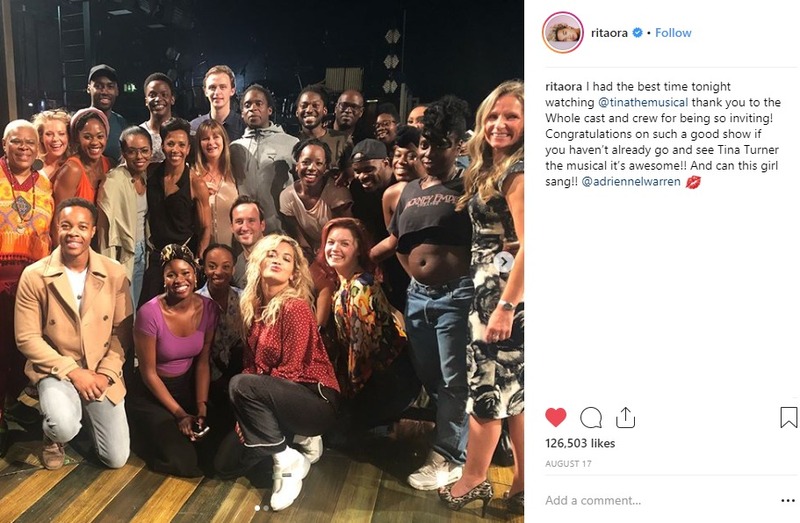 Rita Ora and Dame Kelly Holmes visited on the same evening and both loved the show! 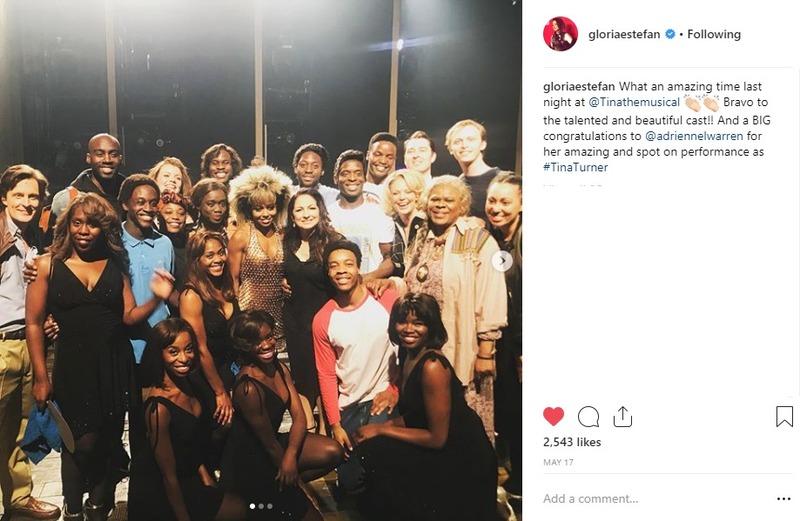 Gloria Estefan and Elaine Paige also had a fantastic time at TINA The Musical! Last night I saw @TinaTheMusical @adriennelwarren is incandescent as Tina and @holdbrooksMyth phenomenal as Ike. Run and shake a tail feather to see this show, you will love it! Buy your tickets now. A well deserved standing ovation at the end. Just came out of seeing @TinaTheMusical . Brilliant show. 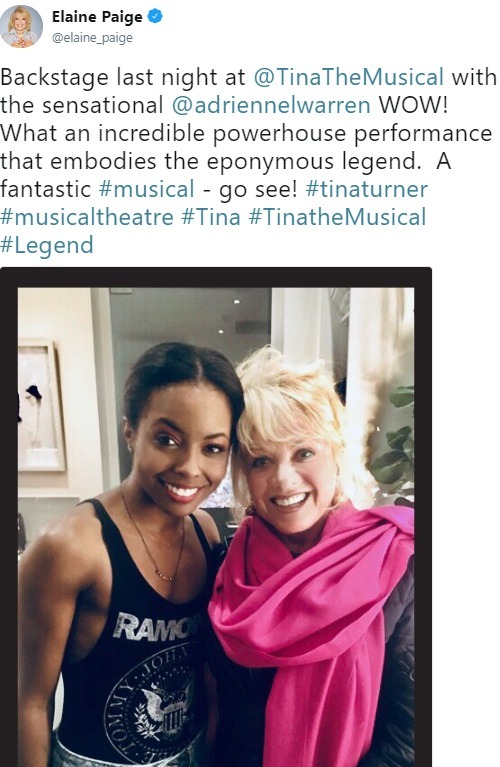 And @adriennelwarren as Tina. Wow. Just incredible. 150% from start to finish. Just seen the incredible @TinaTheMusical! 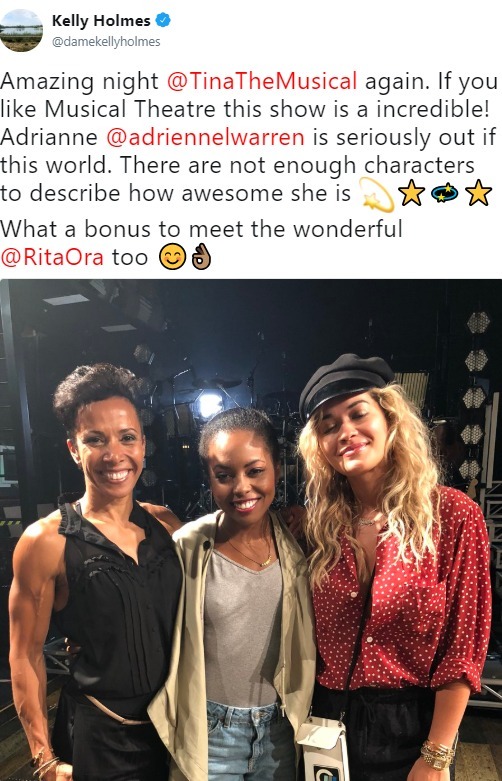 @adriennelwarren you were a-mazing as the queen of rock & roll! @vanlaast’s choreography was brilliant, I worked with him on Beauty And The Beast! I’ve never seen Tina for real but her energy, power & uniqueness shone through tonight. 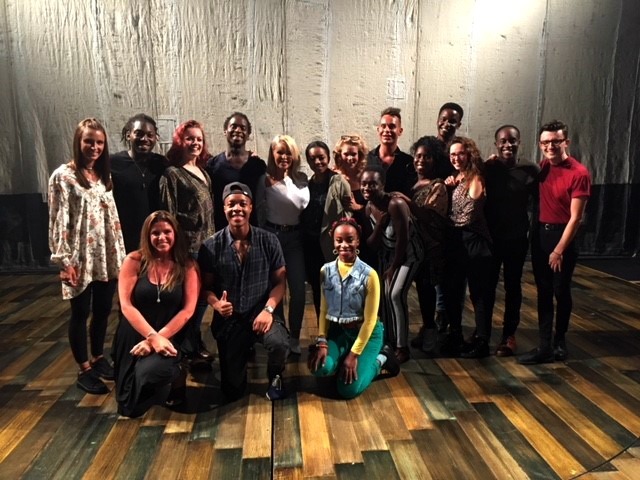 Absolutely loved @TinaTheMusical entire audience up on their feet at the end waving their arms in the air. Well done to all involved! Great night out! SHE IS EVERYTHING!!!!! @adriennelwarren is simply the best! better than all the rest! I said it. no regrets on that one! I have never EVER seen anything like what @JennyTFitz just did. She IS TINA TURNER. Cried all the way through she’s just something else. 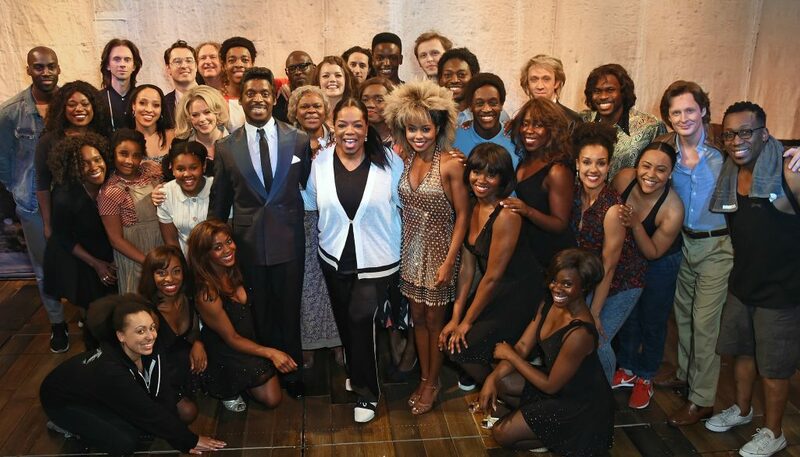 @TinaTheMusical is the one to see.